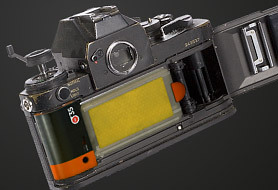 Digital cartridge for analog 35mm cameras. 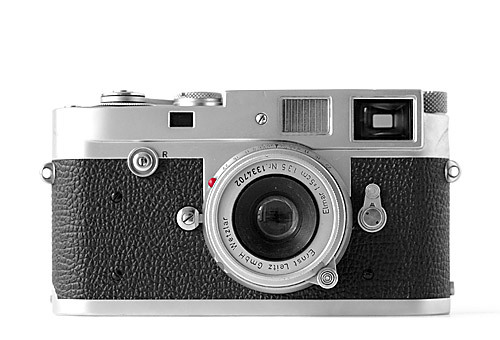 Reignite Your classic analog camera with RE-35. RE-35 works with every analog camera. The cartridge easily fits into a standard 35-mm film compartment. Our patented Flexisensor© pulls out to replace the analog film. 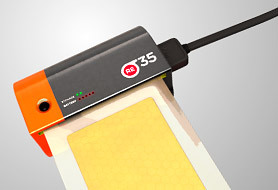 The RE-35 cartrige connects to your Mac or PC via USB for recharging and file-transfer. Our built-in transfer-software runs directly from the cartridge (Abobe Air runtime required). The new Flexisensor consists of three layers: there is a photoactive region, a transmission region and a scratchresistant coating. These Layers form a highly flexible sensor for capturing high resolution images. There are many reasons to hold on to your classic 35-mm analog Cameras. 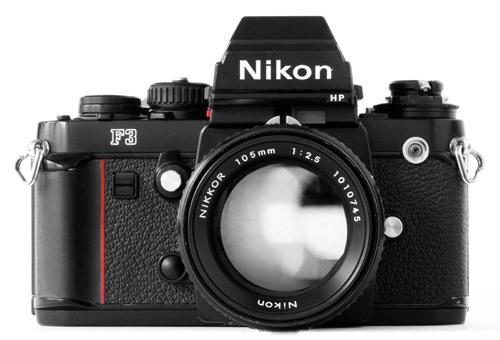 Wether you invested a serious ammount of money or you just all that mechanical goodness - your classic Nikons, Canons, Leicas, Rolleis or Pentaxes deserve to stay. And even if you just love analog photography: the grain, the colors, the image quality - dealing with analog film does have it’s drawbacks. The hassle und the price for materials keep you from keeping it analog more and more often. With the RE-35 digital cartidges you can have the best of both worlds. Go digital, whenever you want to. And keep using your vintage equipment. The feedback to Re-35 has truly been overwhelming. It seems Re-35 really addresses a need and people worldwide can’t seem to wait to get their hands on our "product". Re-35 does not really exist. We (the design company Rogge & Pott) created Re-35 as an exercise in identity-design. We invented the "product" because it was something, that we had wished for for a long time (as many others). We launched the website and sent out "press releases" on April first - thinking, that the date would make clear, that Re35 is just wishful thinking - a classic April Fools Prank! All this attention Re35 ist getting might actually be good for something. 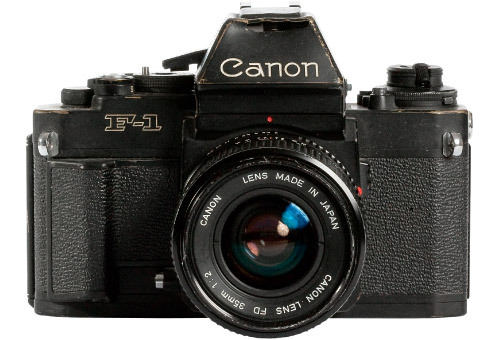 It proves, that there is a gigantic community of photographers with analog equipment out there that is desperately waiting for a product like this to come along- and we are looking into the possibilities. and that you are not too disappointed. And thanks for all the positve feedback!